Completed 1918 as War Rajput for Shipping Controller. 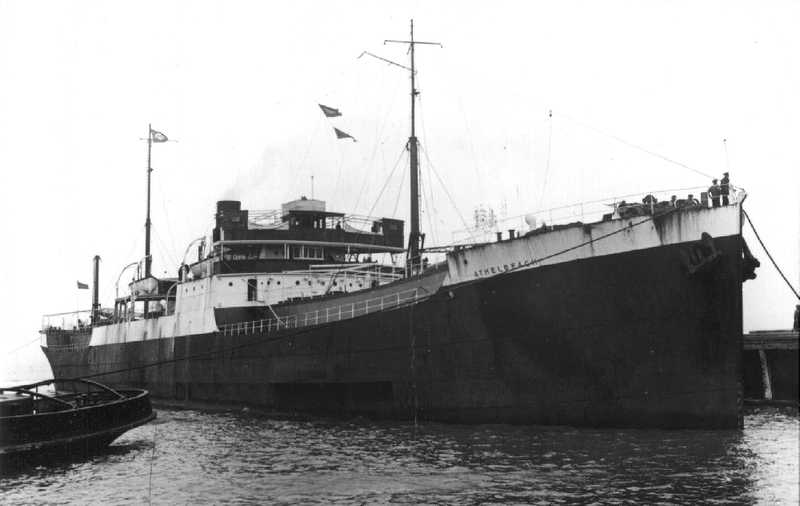 1919 purchased by Anglo-Saxon and renamed as Conia in 1922. 1924 sold to British Molasses as Athelbeach, 1931 sold to Ronneberg and renamed Realf. 1936 repurchased by Molasses and renamed Athelmere. 1951 sold to Mageolia Panama and renamed Alexandros. 15-3-1964 arrived Split for scrap. Have you sailed on Conia? Log in and add yourself as a sailor to the Conia! Log in and add your personal story to the Conia!